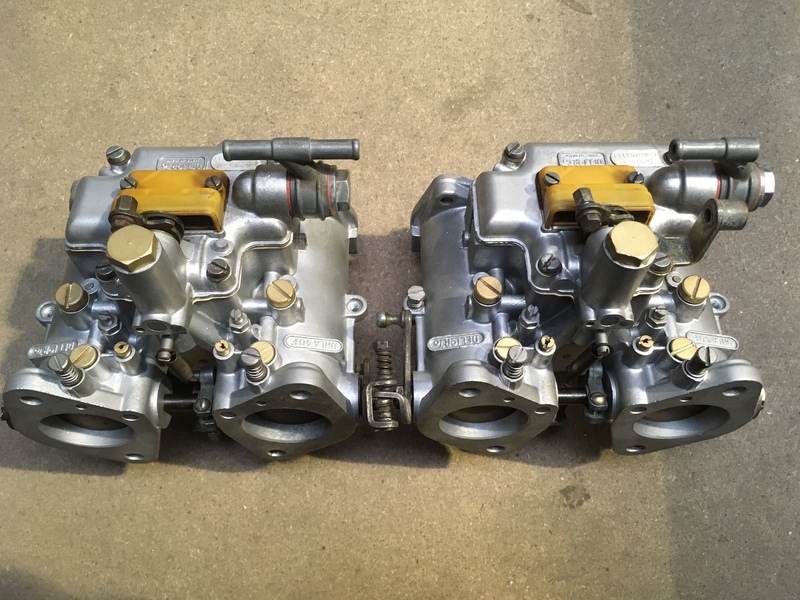 Esprit Engineering can take your tired old Dellorto or Weber carburettors, strip them, clean them and rebuild them to a as new condition. Carburettors live in a hostile environment where they are exposed to decades of moisture and road debris. After our extensive cleaning process you can see the results and having a pair of refreshed carburettors transforms the look of the engine bay and also the performance of your car. Get in contact with us to see what we can do for you.